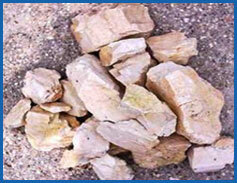 Potash Feldspar Lumps Manufacturer in Gujarat, Soda Feldspar Powder supplier India. 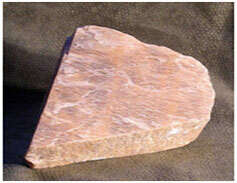 Feldspar comprises a group of minerals containing potassium, sodium, calcium & aluminium silicates. 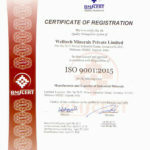 It is a universal flux used in all types of ceramic bodies &glaze. 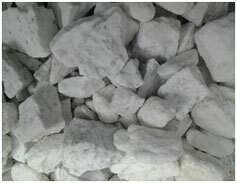 Feldspars are primarily used in industrial application for their alumina & alkli content. 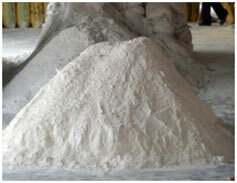 We produce both high quality sodium & potassium feldspar as per client requirement . 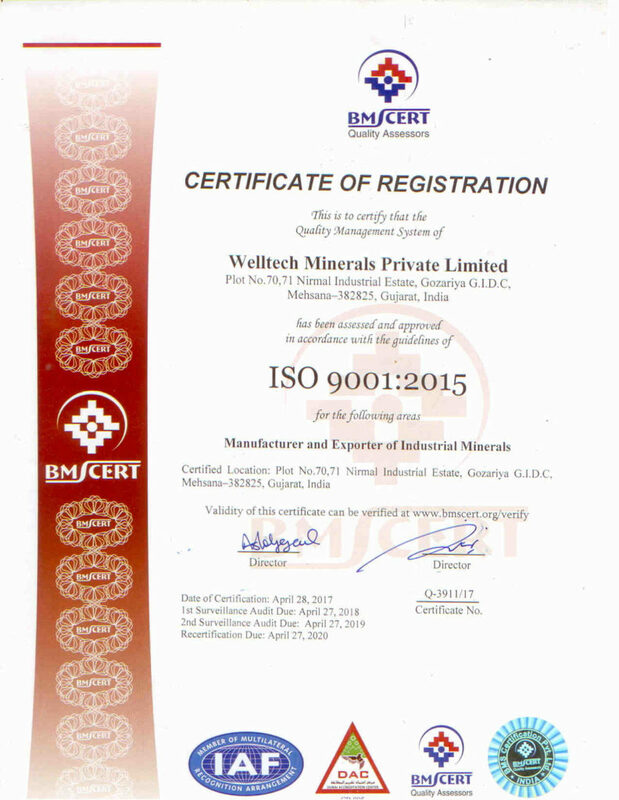 The glass & ceramic industries are the major consumers of feldspar. 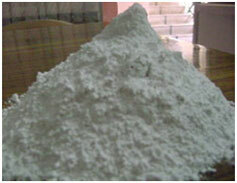 Available in chips & powder form.